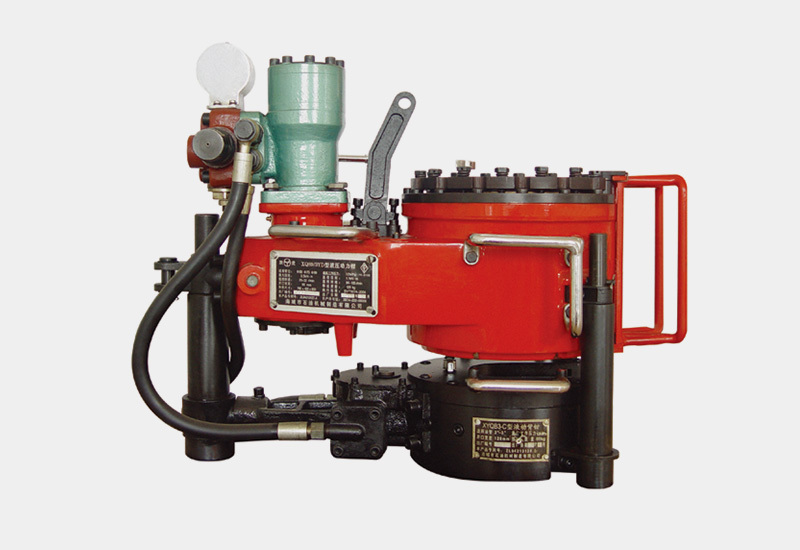 XQ89/3YD(3YF) type hydraulic power tong belongs to the open-mouth power tongs, its power is imported from low speed high pulling torque hydraulic motor, transmitted by straight-cut gear, shifted by four level gears, and reinforced by jaw plate cam clamp system. This product adopts a number of new technologies. If equipped with different hydraulic devices, it may meet the different requirements of loading and unloading oil pipe threads of φ60(2 3/8″) , φ73(2 7/8″) and φ89(3 1/2″) during the workover period under different environmental conditions.